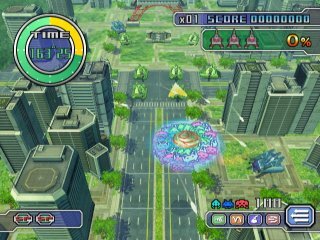 Undub database and forums for all Japanese console and handheld games. Wii U, 3DS, Xbox, GameCube, GBA, PS2 and PS3 undubs. Learn how to undub games and socialize with other undubbing fans!" 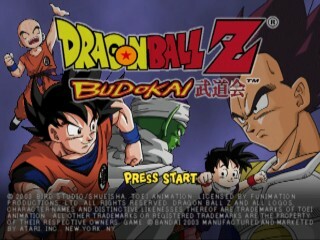 Some games are worth coming back to, and Dragon Ball Z: Budokai (titled simply Dragon Ball Z in Japan) is one such game. 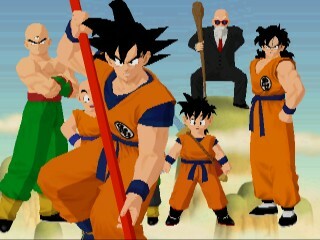 It features an amazing story mode (something that was lost in the sequels), a cast of characters that actually sticks to the manga, clean menus, and really great 2D character art. 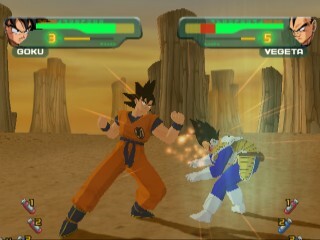 The GameCube version's cel-shaded graphics round out the improvements over the original PS2 game and make it a true DBZ classic and one of our favorites (although we do wish the Buu saga characters were included). 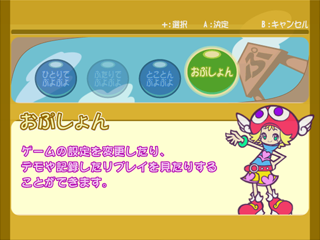 As expected, Atari (which was then owned by the now-defunct Infogrames), removed the Japanese voice track and replaced it with whatever was thrown at them by FUNimation. They also committed the herecy of replacing the timeless intro song Cha-La Head-Cha-La with Rock the Dragon, a mind-numbing tune that we used to have the displeasure of hearing on Cartoon Network. We're sure that move was due to a licensing restriction, but that's no consolation. 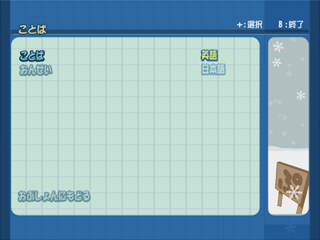 - all files from 26 character folders in BS\CH (Note that there are only 26 character folders on the Japanese disc, while there are 27 on the U.S disc). Once the steps above are completed, rebuild the new ISO with GCRebuilder. 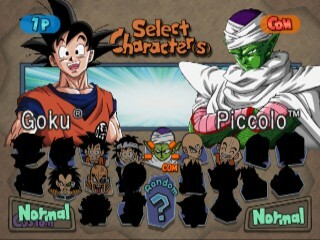 You now have a working undub with Cha-La Head-Cha-La played during the intro and Japanese voices restored in Story Mode, pre- and post-game fighter and announcer quotes, Oolong's grunts during menu transitions, and battle sounds. Story Mode is not perfect, with the occasional silence and a couple of bonus chapters that remain in English, but it certainly beats localized audio. 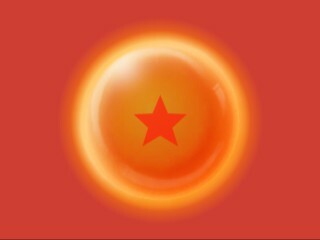 If you discover how to fix the remaining issues in story mode, by all means drop us a line in the comments. 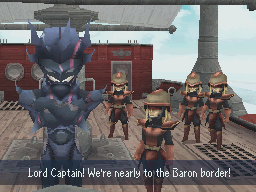 After thoroughly enjoying this fantastic game in English, we immediately set out on a quest to undub it. 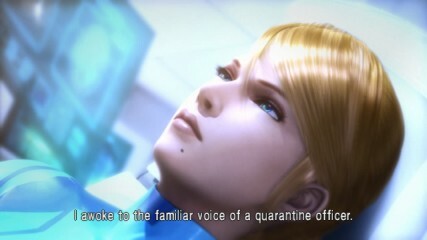 Despite the amazing production values on the NCL/Team Ninja/D-Rocket side, NOA disappointed us in the localization department by casting a local actress from Seattle with no experience in voiceover work whatseover. 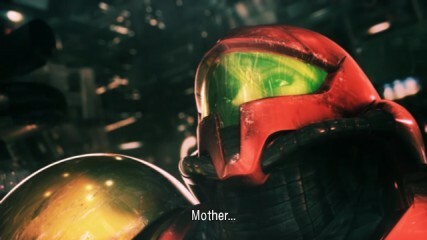 The result was a stiff-sounding Samus who did little to advance the plot or to contribute to the immersiveness of one of the best Metroid games ever. Thankfully, there is an easy solution. 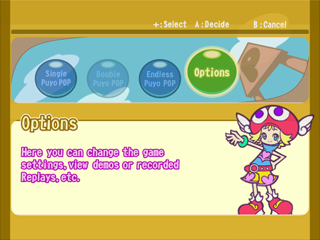 The Japanese version of the game comes with two voice tracks while allowing the actual game to be played with English menus and optional subtitles. We recommend importing this one, folks. Today we are proud to present the first ever WiiWare undub. 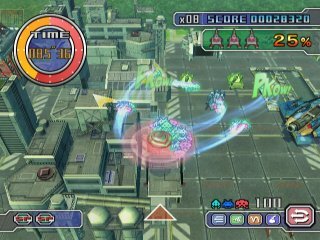 For this announcement we have chosen Taito's excellent take on an old classic, Space Invaders: Get Even. Not surprisingly, Square Enix quickly turned this $5 download into a $20 one by releasing three separate pay-for-play stage packs, all of which come with separate voice files. Let's go through this undub step by step. Once you have all the tools, follow these steps to undub the main game. 3) The sound assets are stored in 00000002.app. Use U8 Extractor to extract this file. 4) Once extracted, you will find 99 sound files in 00000002_app_out\sound\. Replace the U.S. files with the Japanese ones. 6) Run wadpacker. If you have followed the instructions, you will get a new wad named out.wad. 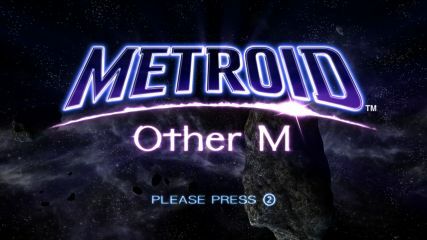 Install it on your Wii and enjoy your undubbed game. Now let's do the same for the DLC. 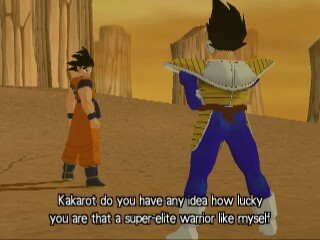 Again, you will need the DLC wads for both the U.S. and the Japanese version. 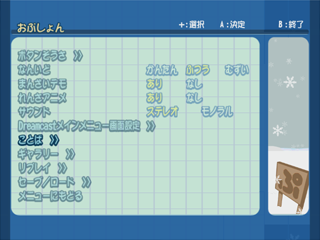 Note that there are two Japanese DLC wads floating around. 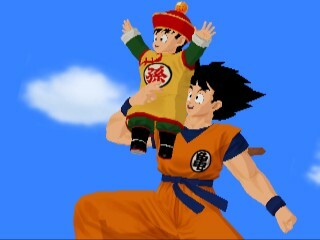 The smaller one (29.8 MB) only includes partial unlockables. The 45.5 MB wad is the complete file that you want to use. Follow the same steps as you did for the main game. The only difference is that instead of swapping audio in 00000002.app, you will be doing this for 00000001.app, 00000002.app, and 00000003.app as each of them contains audio files for different stages. Final note: you must have a save file created from the main game before attempting to install the DLC. 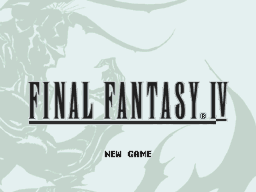 Final Fantasy IV for Nintendo DS is a pretty easy undub. 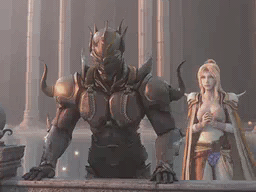 All the cut scenes are rendered in real-time, so all you need to do is replace the voice samples. Extract your U.S. rom with the DS tool of your choice (we used dsbuff) and locate the \data\voice directory. 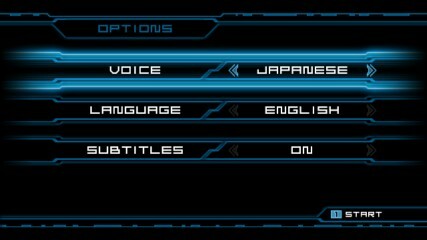 Copy the voice files from the Japanese version into that directory. 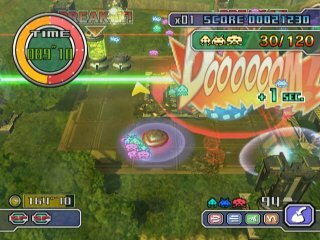 Note that the U.S. game contains 730 voice files (6 with unique names) while the Japanese one has 868. 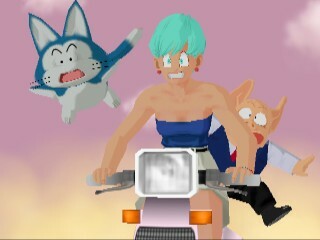 We're not sure if some of the excess Japanese files are pieced together during gameplay to make up longer samples. If that's the case, the speech should theoretically skip in a few places. Please report if you observe this or other strange behavior. Your undubbed voice directory should contain 874 files. Re-pack the ROM and enjoy this remake in all its low-polygon glory. 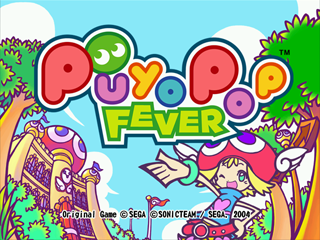 For our inaugural undub, we are bringing you SEGA's final Dreamcast game and instant classic, Puyo Puyo Fever. 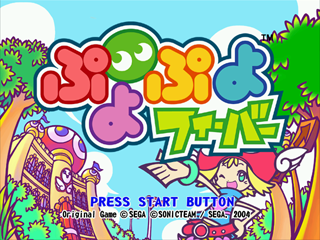 A Western release in 2004 was out of the question, but SEGA graciously built the undubbing options directly into the Japanese version, so no hacking is required whatsoever. 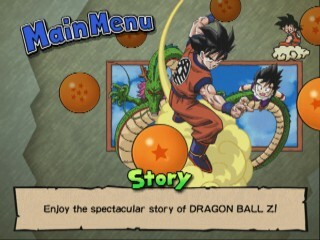 Just follow the screenshots to navigate the menus, and you will have a complete undub with English menus and translated story text. Welcome to Undubbing.com and enjoy your stay! © 2008-2015 Undubbing.com. Forum software by XenForo. XenPorta add-on by Jason Axelrod.